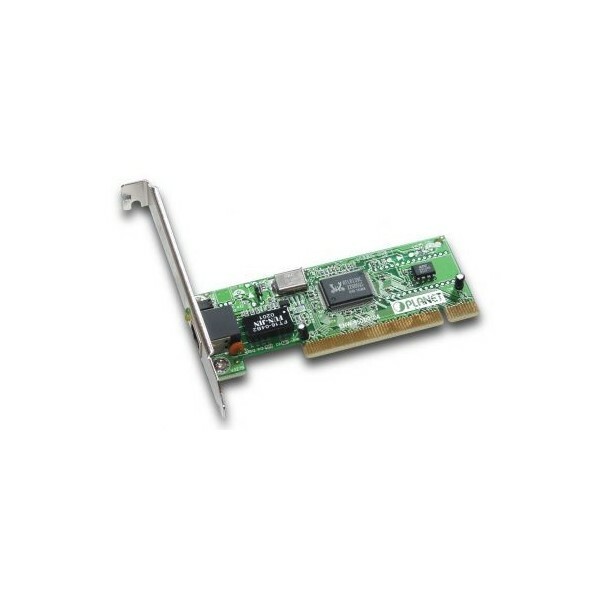 Description: Interface compatibile with PCI 2.2 spec. HiSpeed „bus master” architecture with DMA support. ACPI energy managmnet compatibile.